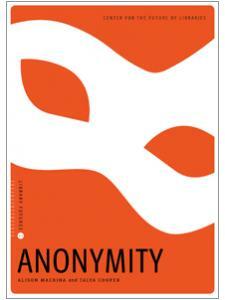 The next book being published in the Library Futures series, Anonymity, is available for pre-order. 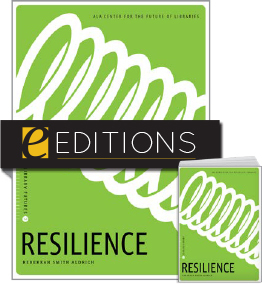 Resilience is the second volume in a new series from ALA’s Center for the Future of Libraries which focuses on emerging trends in the profession, provoking discussion on how to shape the future by sharing ideas and exploring joint solutions to the challenges facing libraries and society. 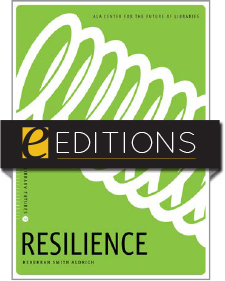 Resilience (or resiliency) incorporates preparations for and rapid recovery from physical, social, and economic disruptions, including environmental disasters, terrorist attacks, or economic collapse. As city, state, and the federal governments adopt resiliency as a strategy for addressing potential disasters, libraries may need to align their facilities, services, and programs to demonstrate a resilient strategy. Additionally, libraries may find themselves competing for funding with other programs or initiatives, especially in an increasingly limited pool of government spending. 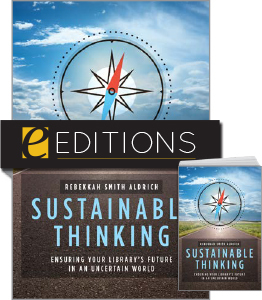 A founding member of ALA’s Sustainability Round Table, and a longtime public library development consultant, in this book Aldrich discusses how resilience can align with library values of equity and access, and why libraries and information professionals may be ideal partners or providers in helping individuals and the communities which they serve adopt resilient practices. 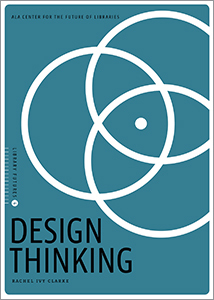 This thought-provoking treatment of timely topic offers important points of consideration for library administrators and managers, as well as scholars of urban planning, public policy, disaster recovery, and related disciplines. Listen to an American Libraries Dewey Decibel podcast featuring the author now! 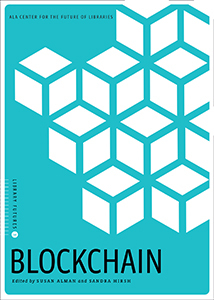 Learn more about the Library Futures series, presented by ALA Neal-Schuman in partnership with the ALA’s Center for the Future of Libraries. 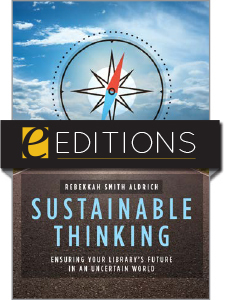 Rebekkah Smith Aldrich (MLS, LEED AP) is Executive Director, Mid-Hudson Library System (New York). Her work has focused on library leadership, governance, marketing, and facility design, all with an eye toward inspiring financial investment in libraries. 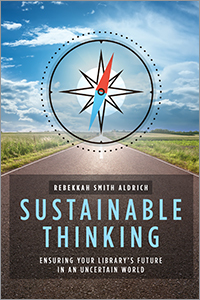 She is the sustainability columnist for Library Journal, cochair of the New York Library Association’s Sustainability Initiative, and a founding member of the American Library Association’s Sustainability Round Table. Named a Library Journal Mover & Shaker, she is a frequent national presenter and writer on the topic of leading libraries forward in smart, practical, and effective ways.